Need seasonal marketing to entice your customers? Ask us for help! 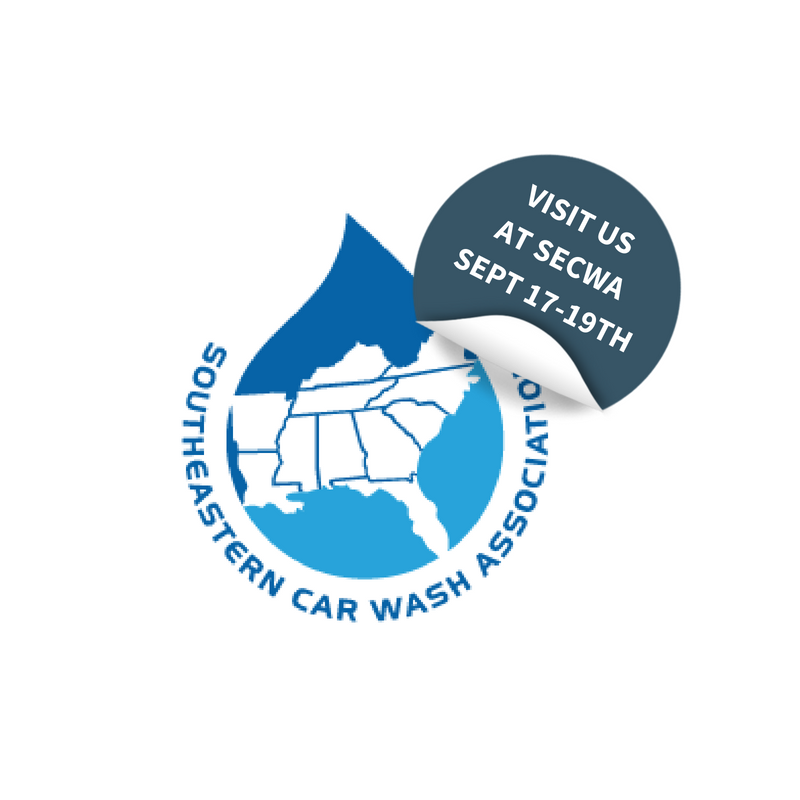 JBS is exhibiting at the Southeastern Car Wash Association’s American Car Wash Expo September 17th-19th.